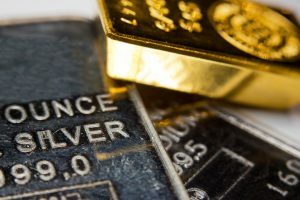 Gold and silver have been victims of steep declines in recent weeks, with gold dropping by roughly 7%, and silver by about 12% since the Fed’s decision in mid-June. Despite the recent declines, however, the backdrop for precious metals remains very strong. Inflation is already spiking, but trade tariffs and other factors should accelerate the inflationary process going forward. In addition, the US’s national debt is the elephant in the room that nobody wants to talk about, but the only way it’s getting smaller is if it is inflated away. 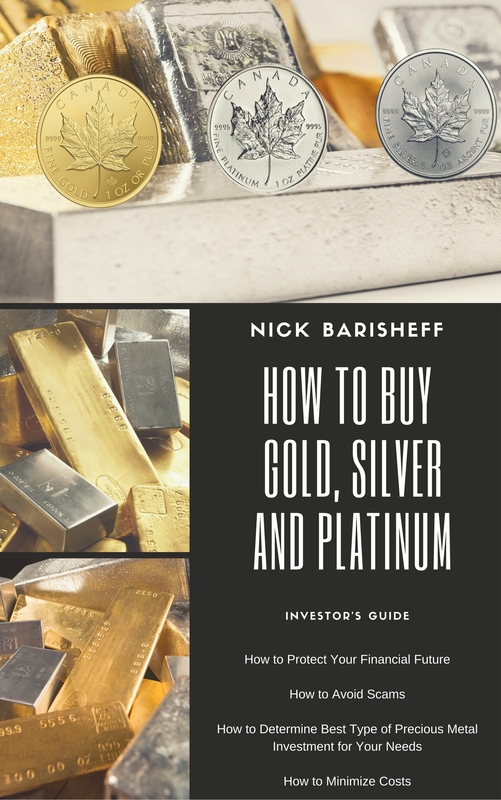 Recent price gyrations are likely related to short-term trading positioning, but fundamentals support much higher gold and silver prices intermediate and long term. 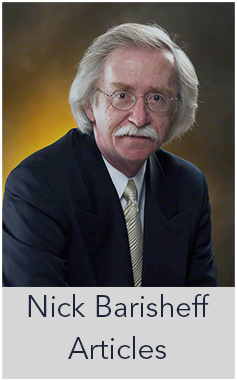 This Fast-Track Learning section of video and audio presentations is an easy way to gain knowledge about the precious metals industry and enable you to make well-informed decisions about diversifying your portfolio and maximizing wealth preservation. 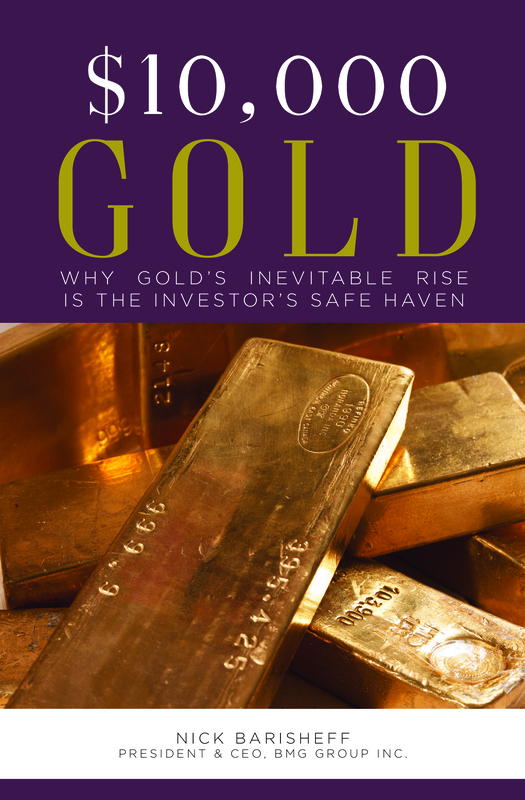 Every June, Incrementum publishes one of the most comprehensive gold studies worldwide. Here you can read and download both the compact and/or extended version for free. Annual gold demand gained 4% on highest central bank buying in 50 years. Gold demand in 2018 reached 4,345.1t, up from 4,159.9t in 2017 and in line with the five-year average of 4,347.5t.